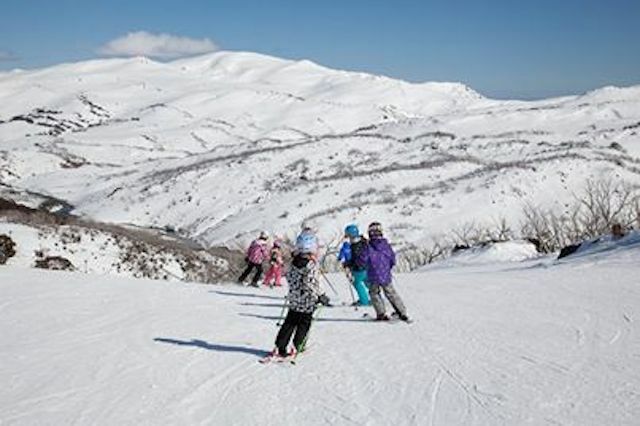 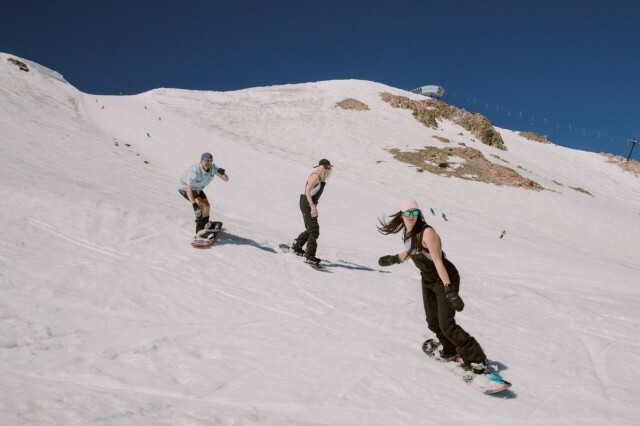 Perisher Ski Resort in New South Wales, Australia, is the first international resort to be acquired by Vail Resorts. 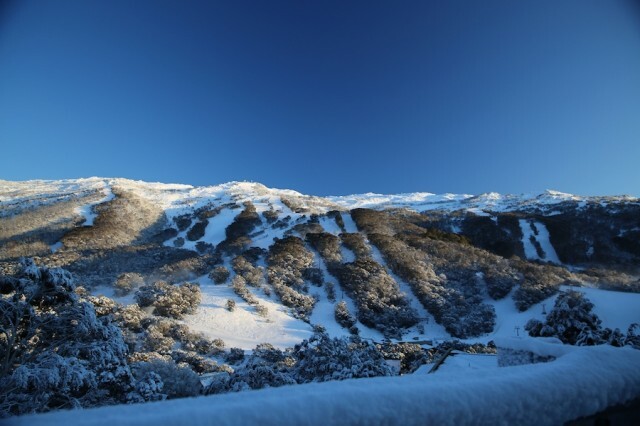 The Colorado-based company said Monday it had acquired Perisher for total cash consideration of AU $176.6 million (approximately US $136 million), subject to certain adjustments. 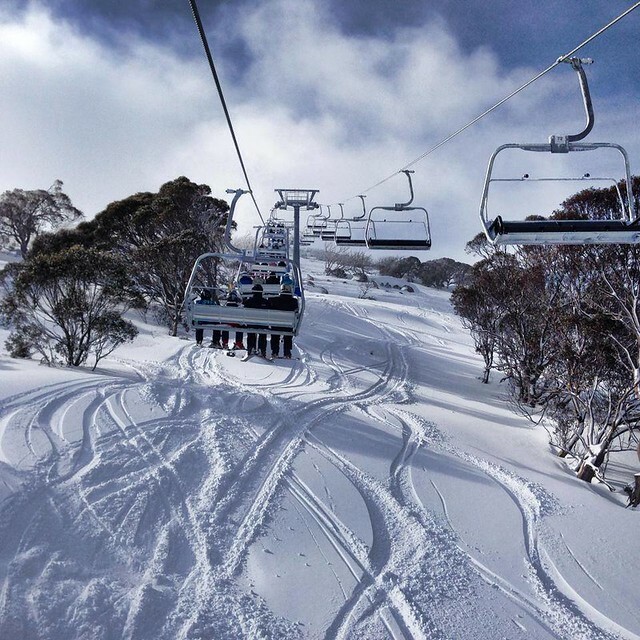 Perisher opens for the 2014 Down Under ski season June 7. 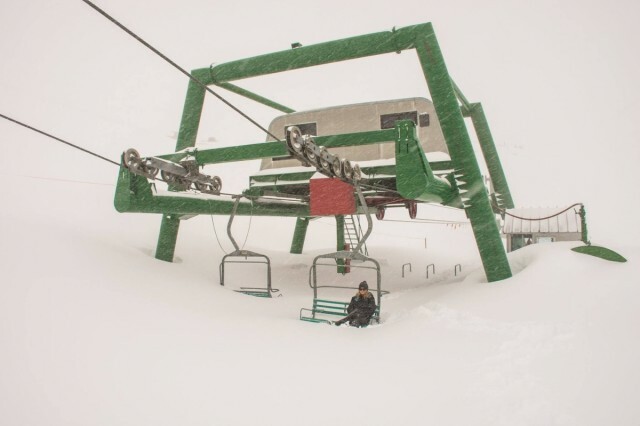 Guests will be greeted by the new $4 million quad chairlift in Guthega named the Freedom Chairlift.